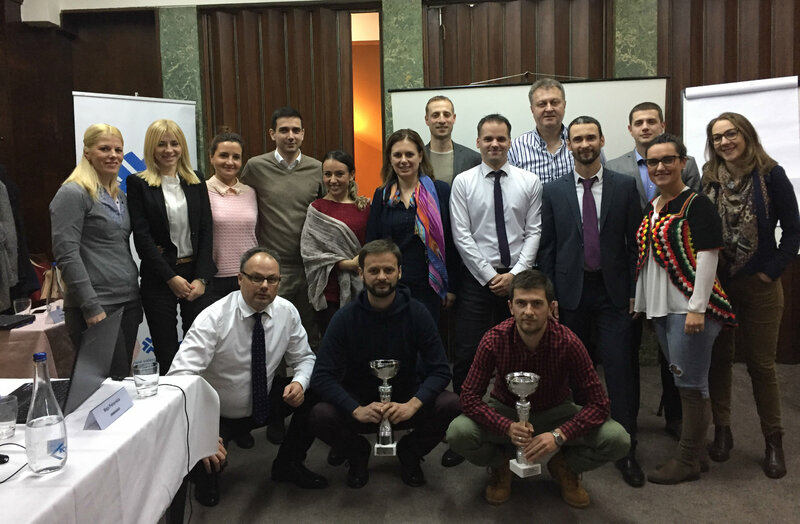 Traditional bank simulation Valor Kup organized by Valor Academy for the last 10 years, finished on Thursday 01 December. 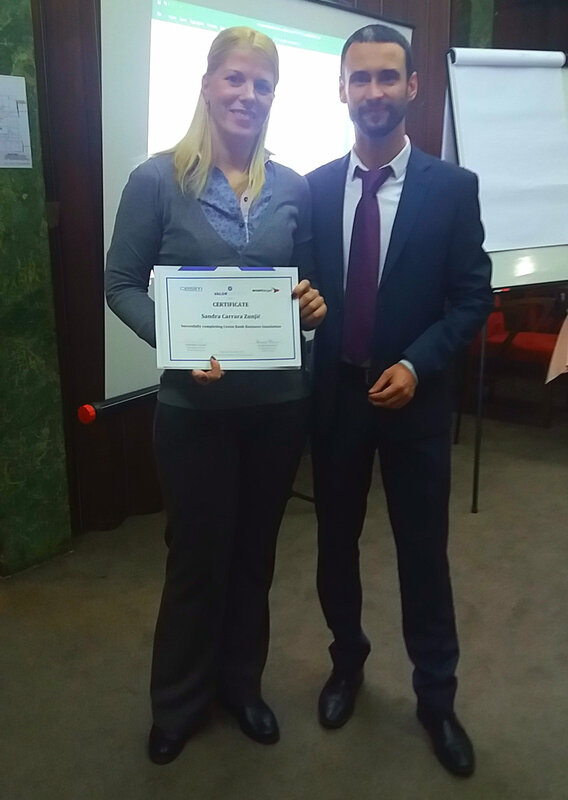 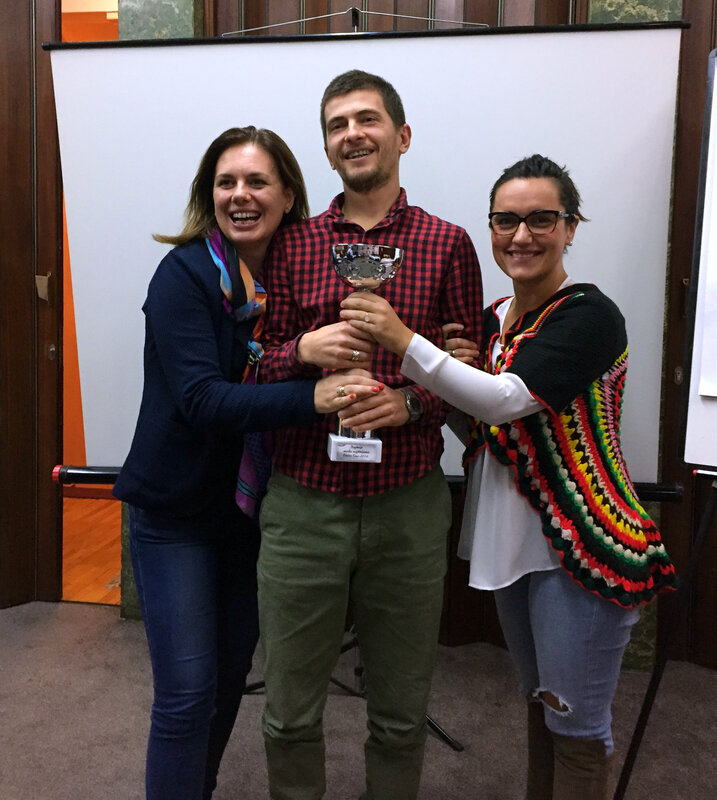 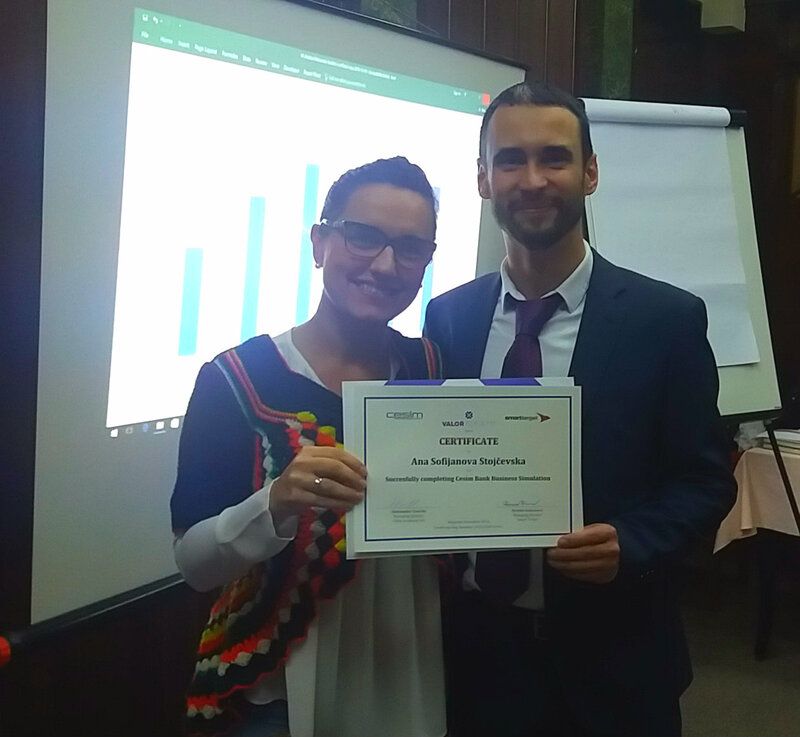 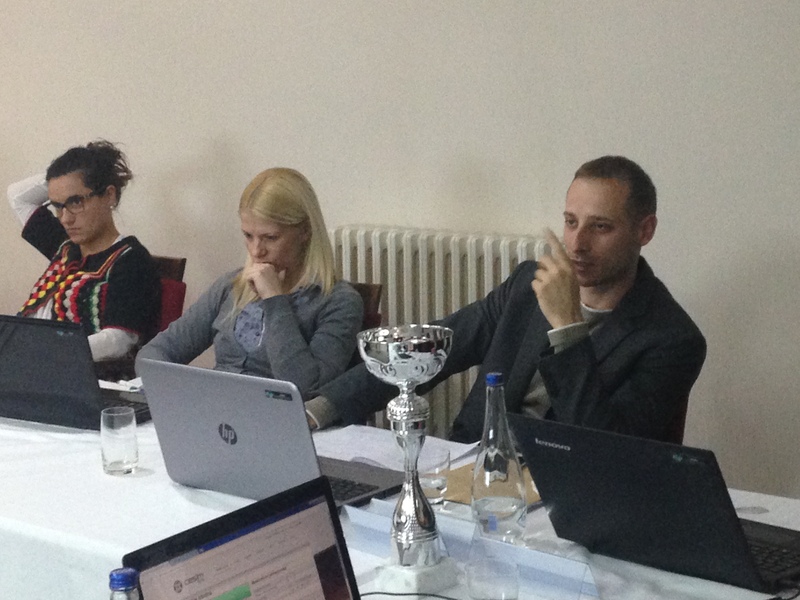 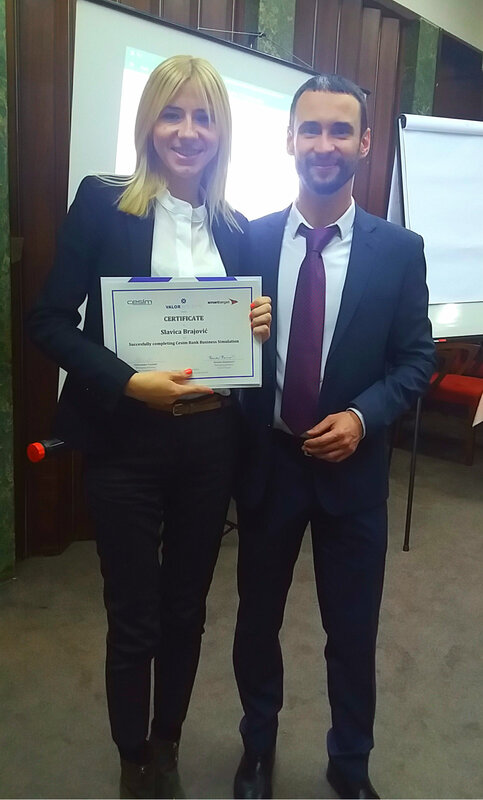 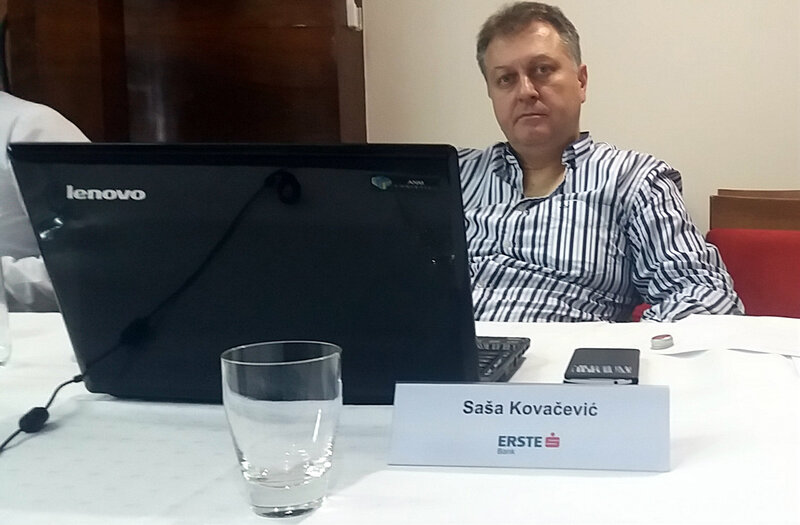 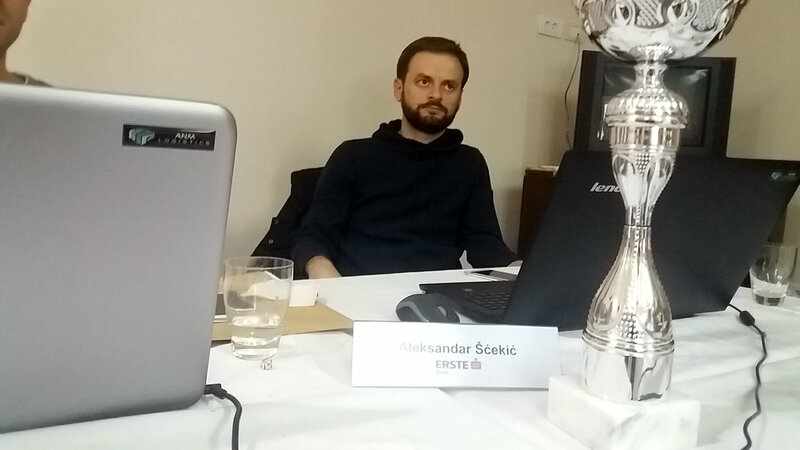 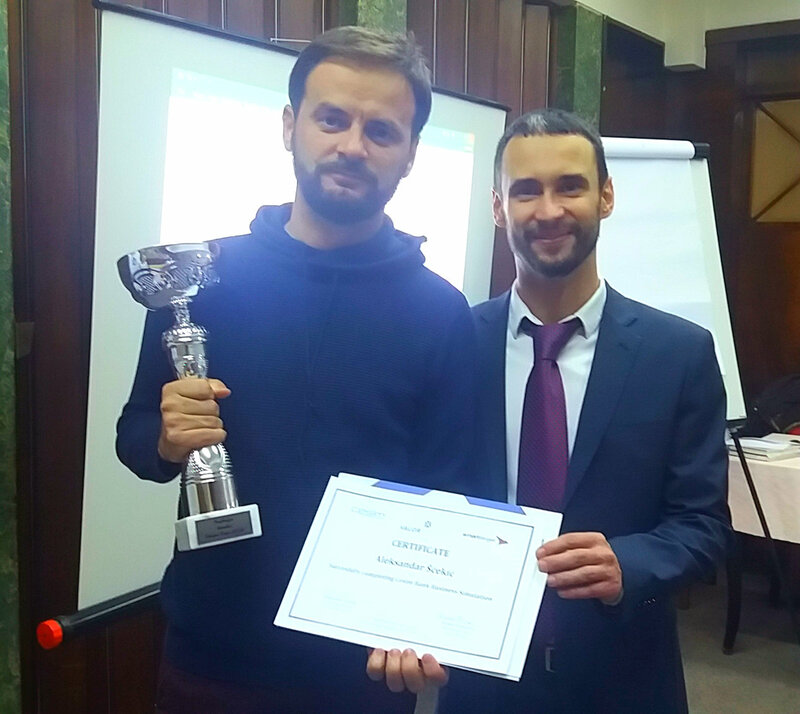 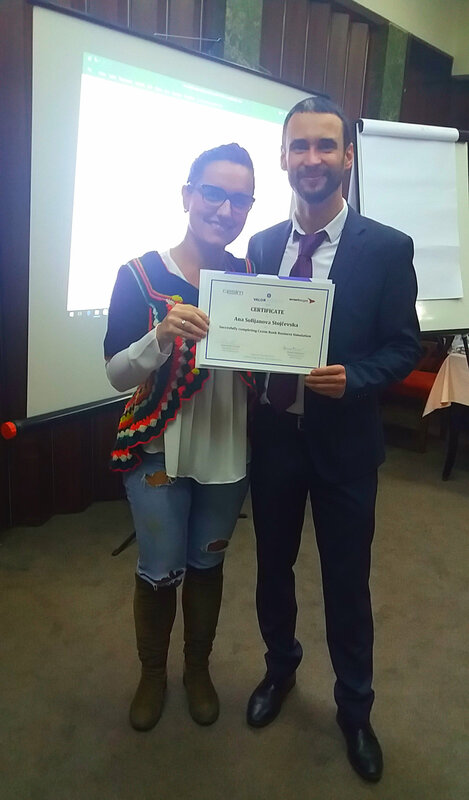 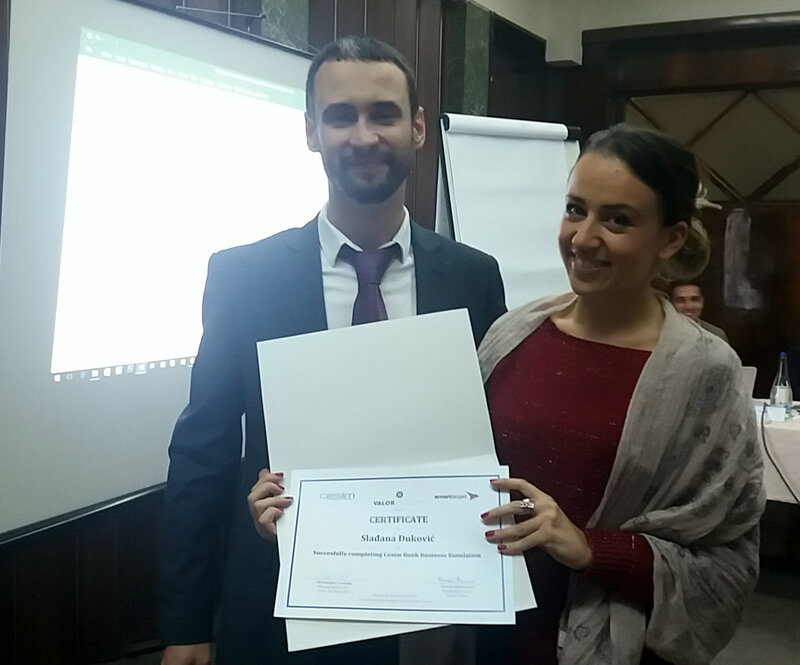 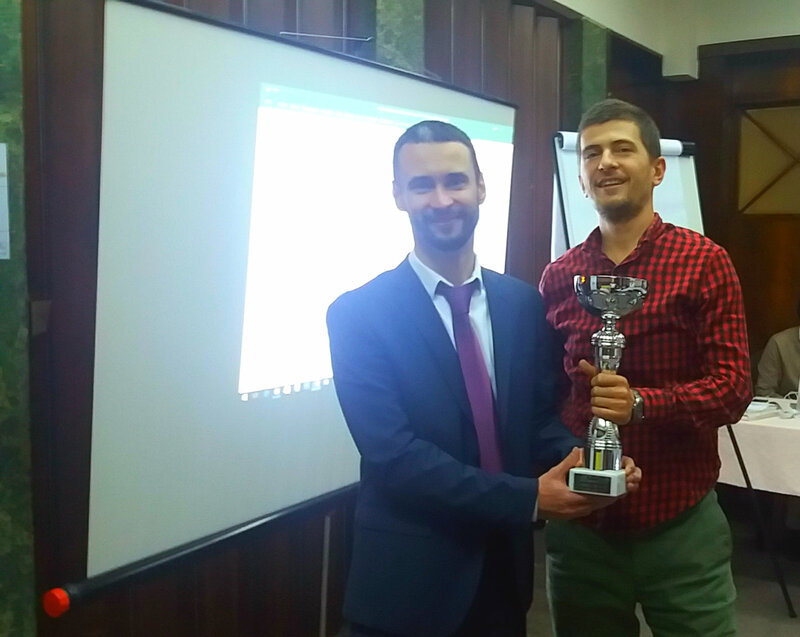 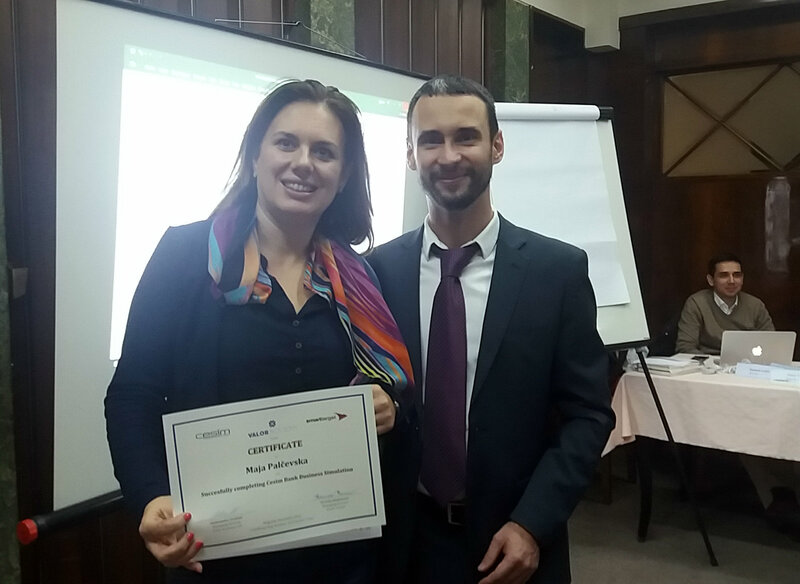 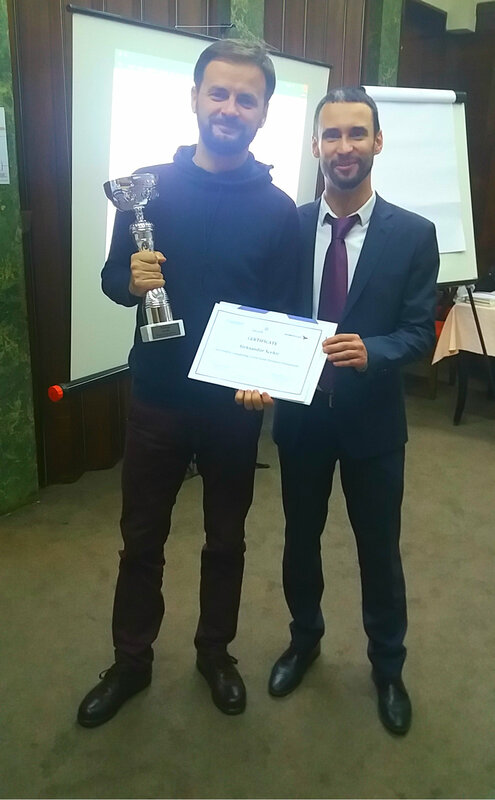 Participants showed a brave and persistent struggle and winning trophy as the best bank gained Erste Bank Podgorica while the best individual representative was participant from Sparkasse Bank Macedonia. 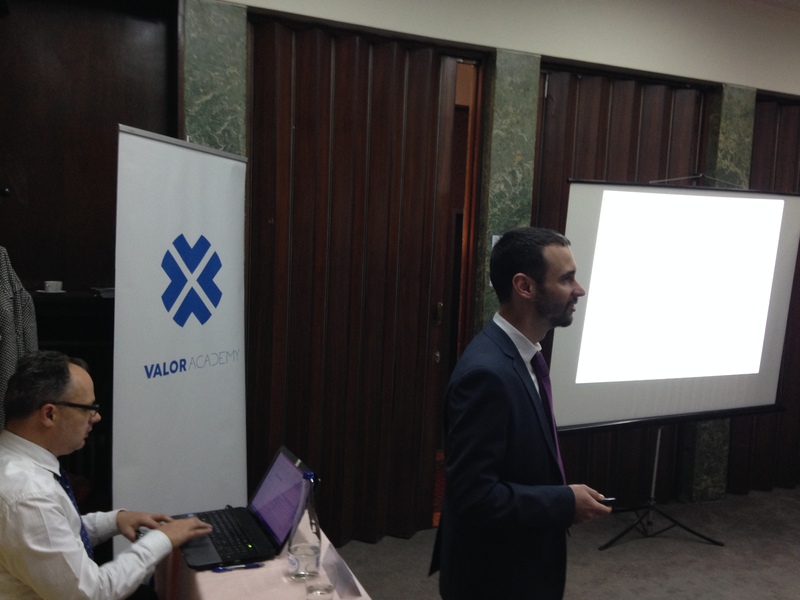 Valor Cup was held from 28 November to 1st December in Hotel Majestic. 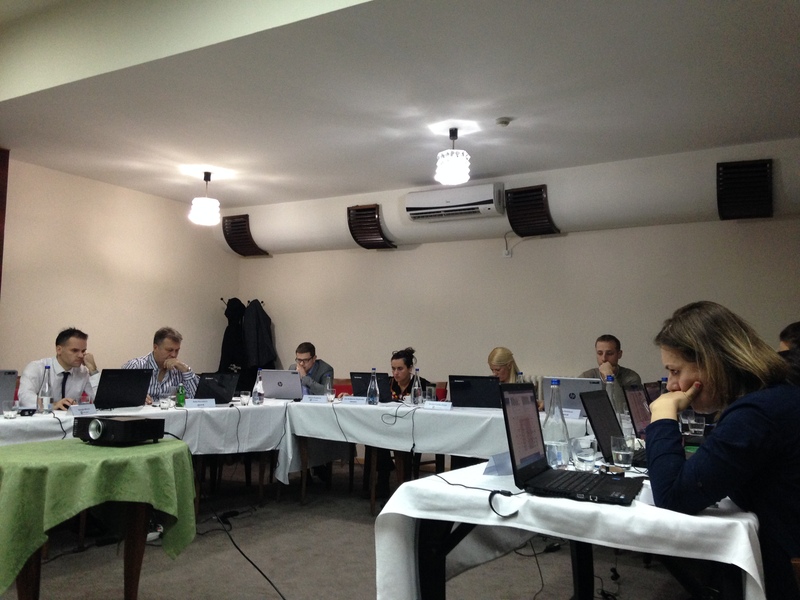 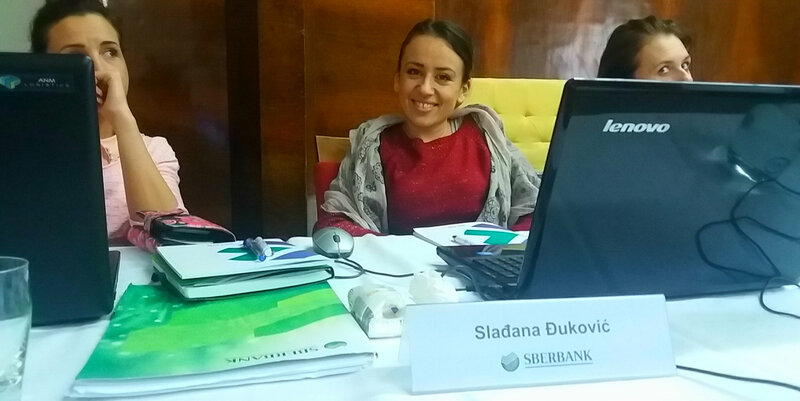 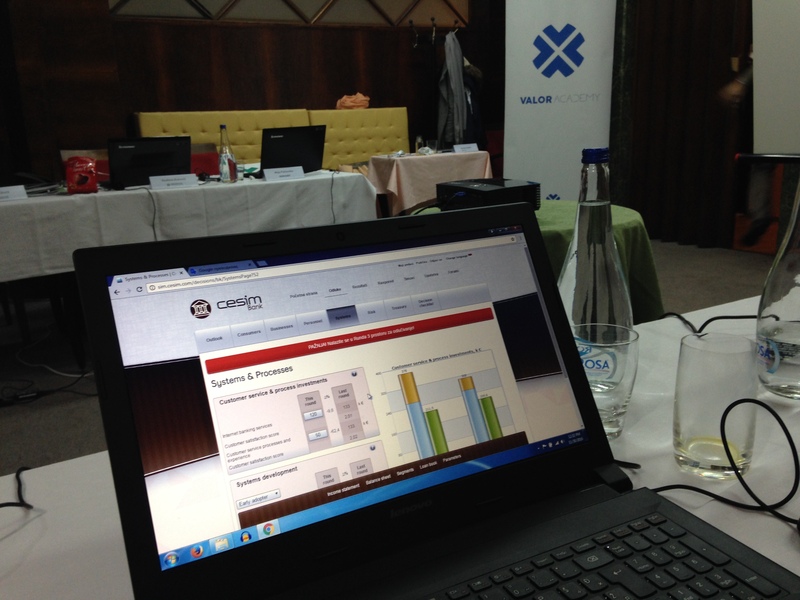 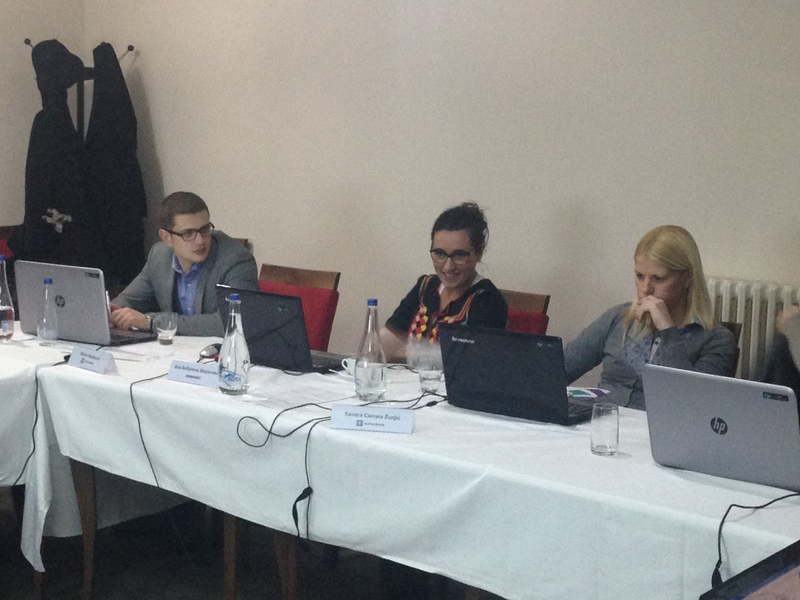 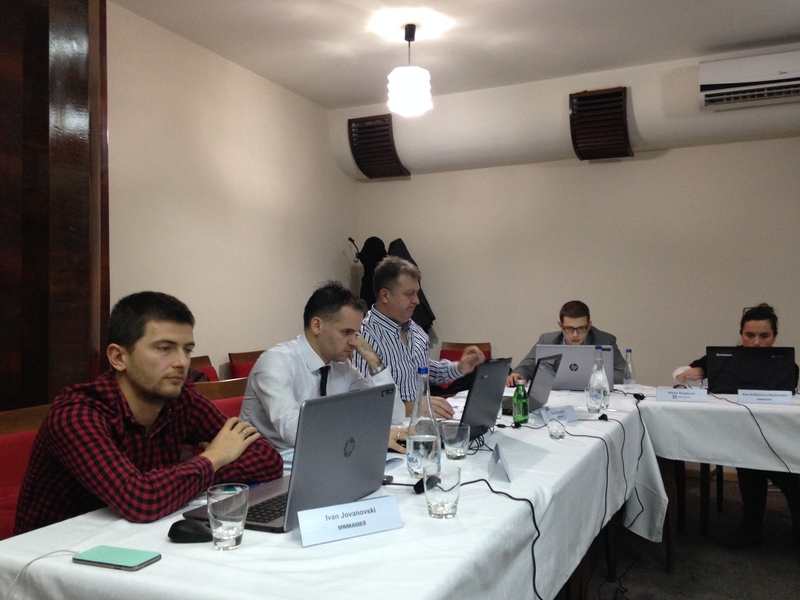 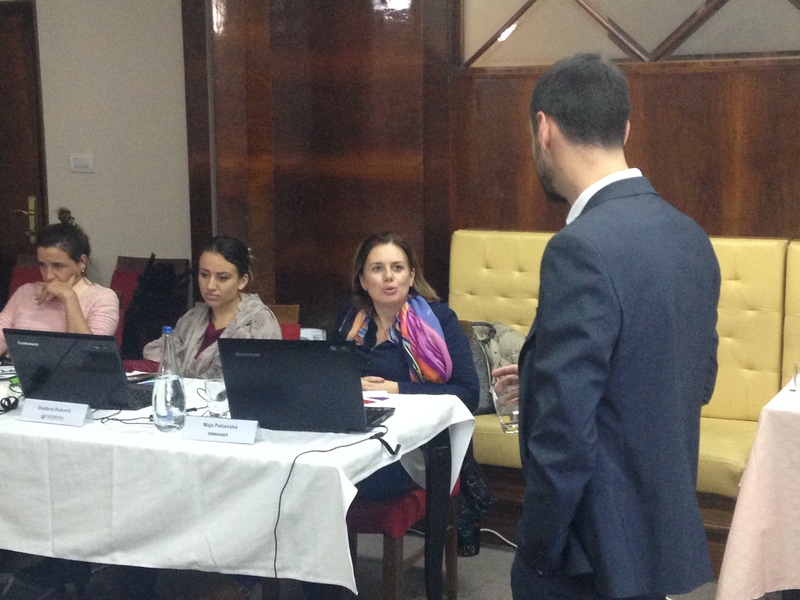 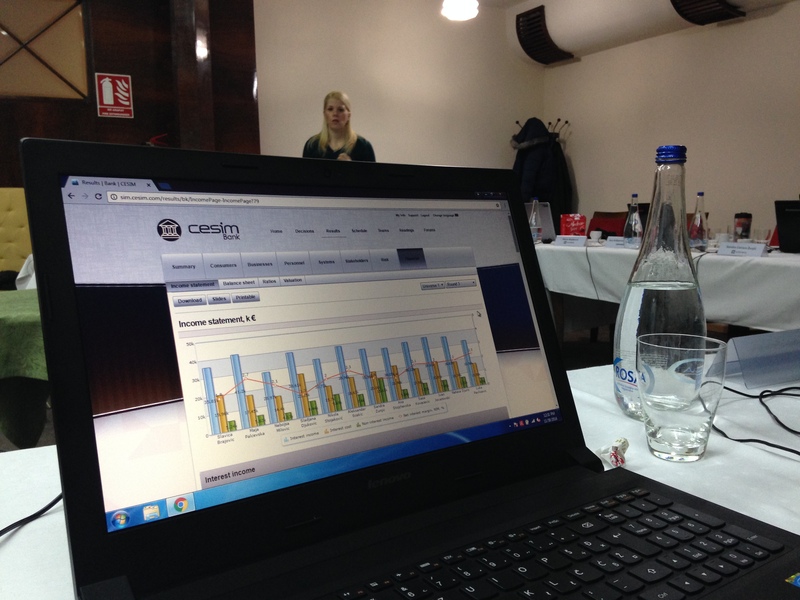 Participants of the regional banking simulation were able to play using the CESIM Bank and develop business skills and experience in a competitive environment that is realistic but at the same time free of risk. 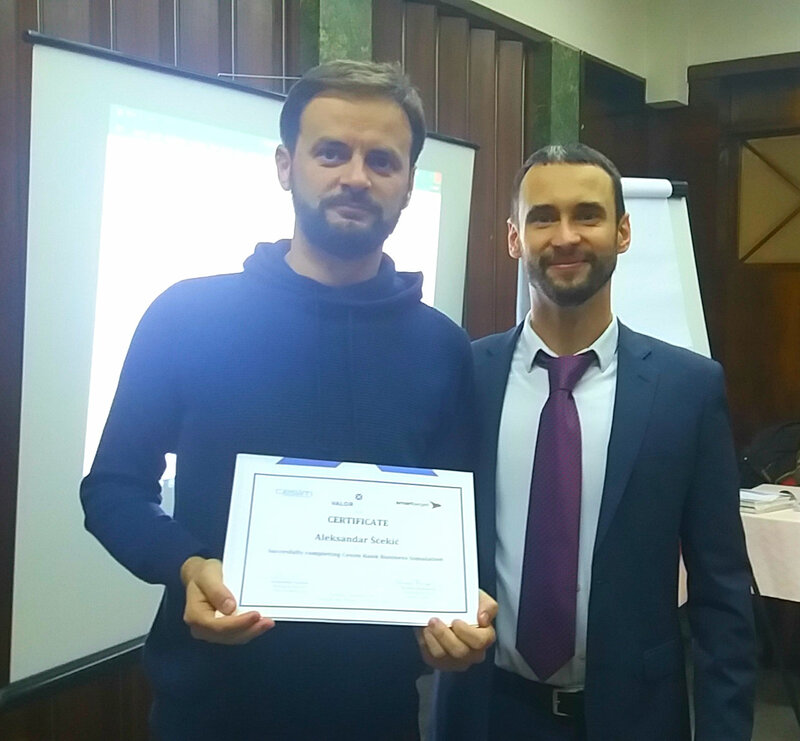 Guided by the idea that people learn best by doing and application, participants experienced the platform used by modern financial institutions. 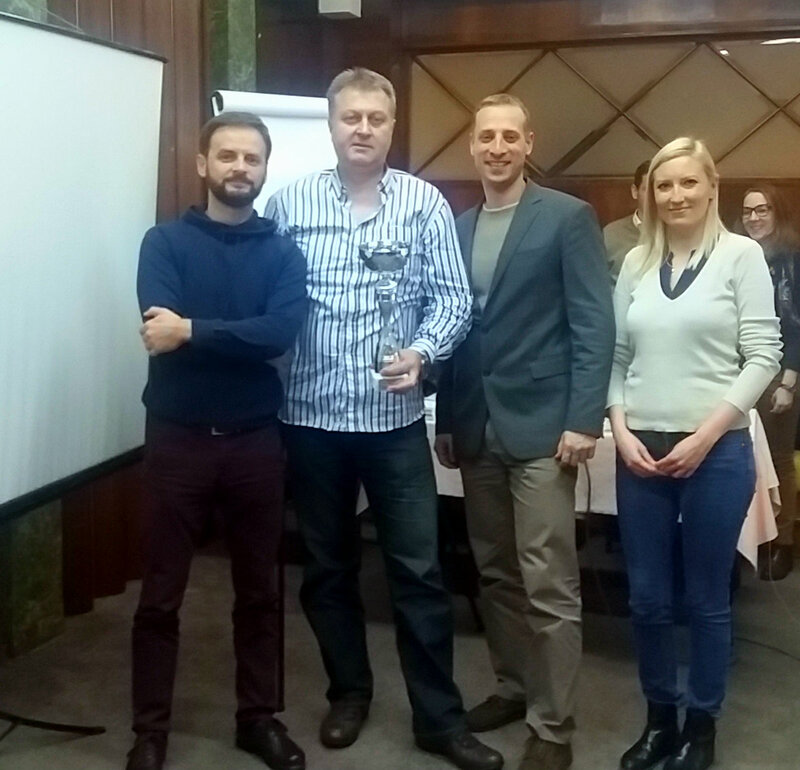 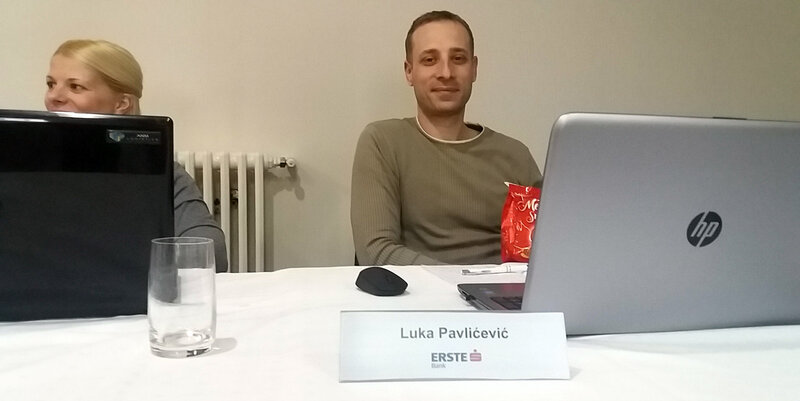 This year's Kup has brought the two winners: the best team result was reached by the representatives of Erste Bank Podgorica Sasa Kovacevic, Aleksandar Scekic and Luka Pavlićević. 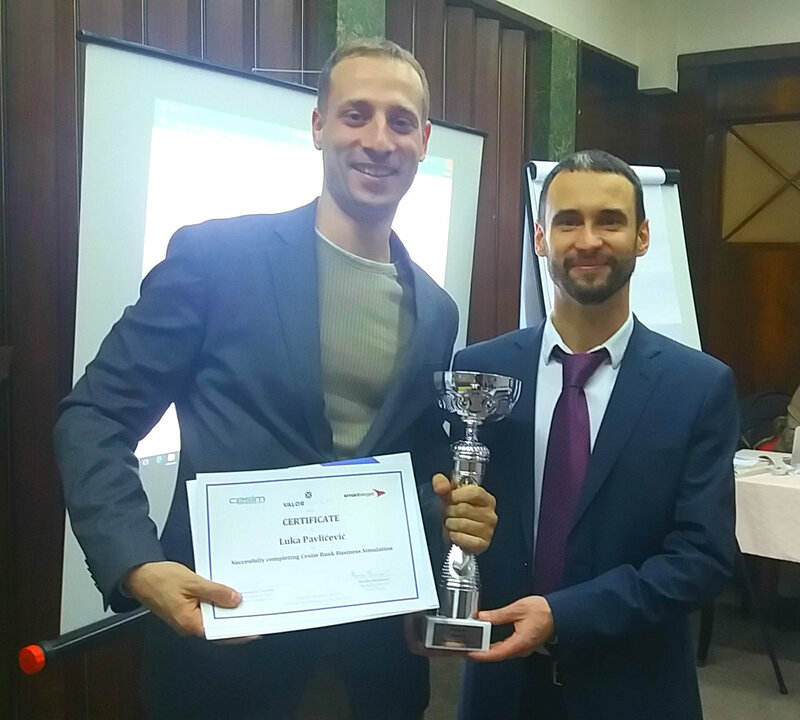 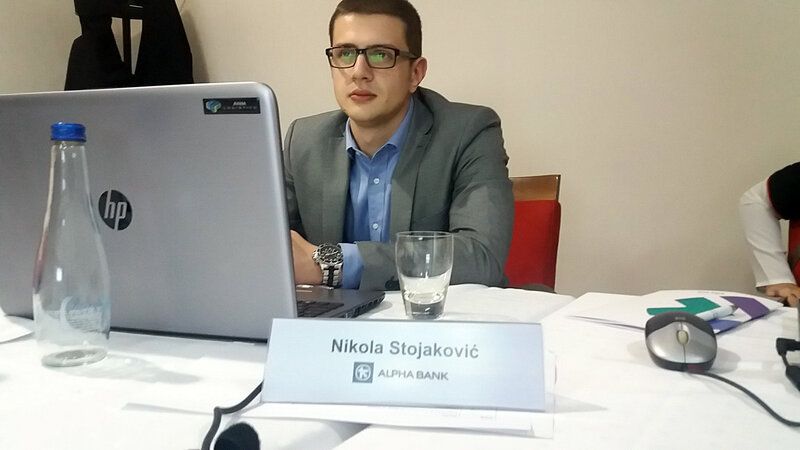 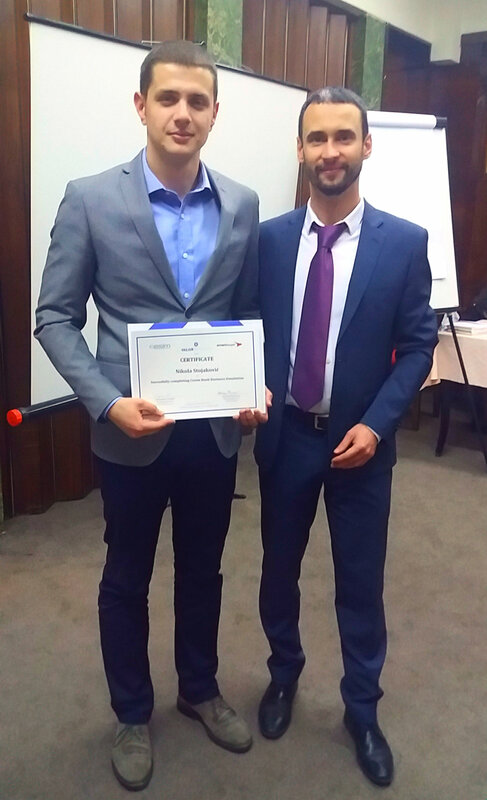 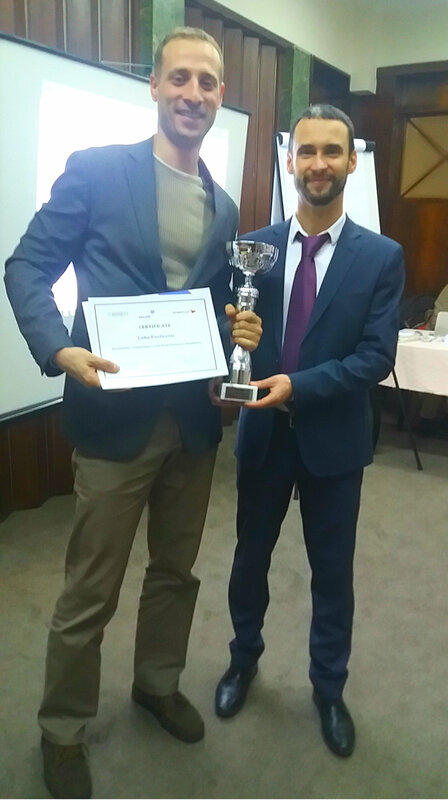 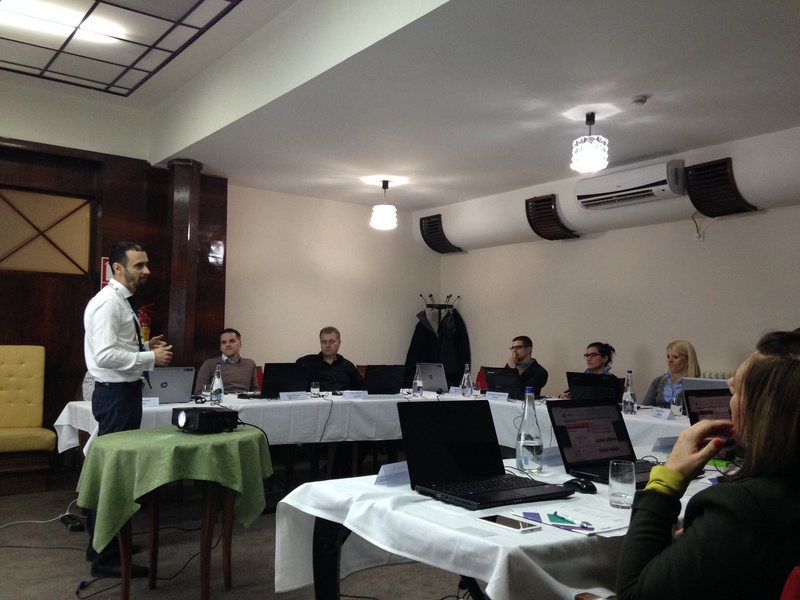 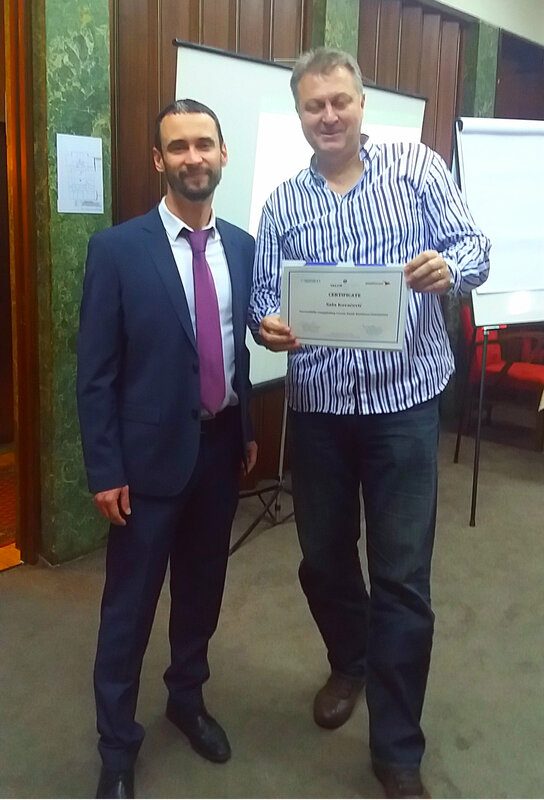 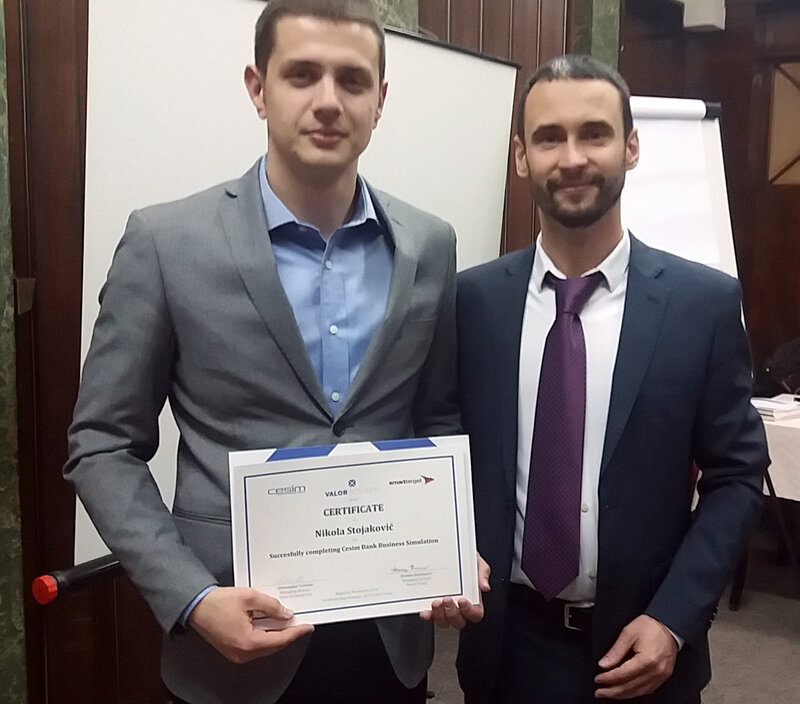 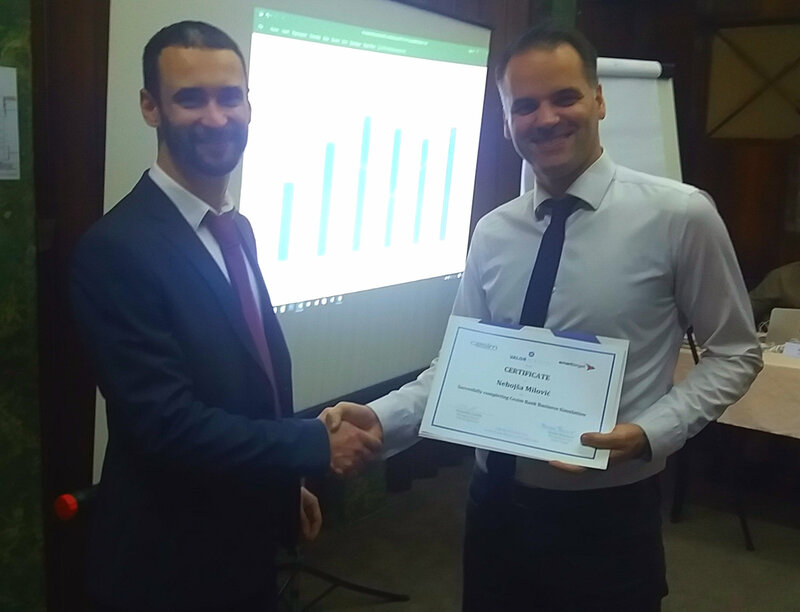 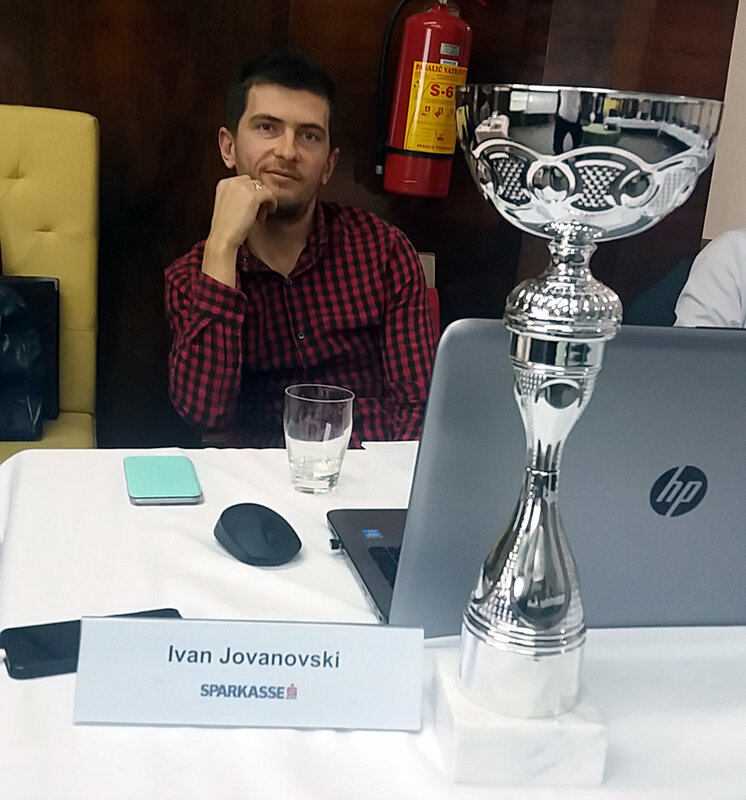 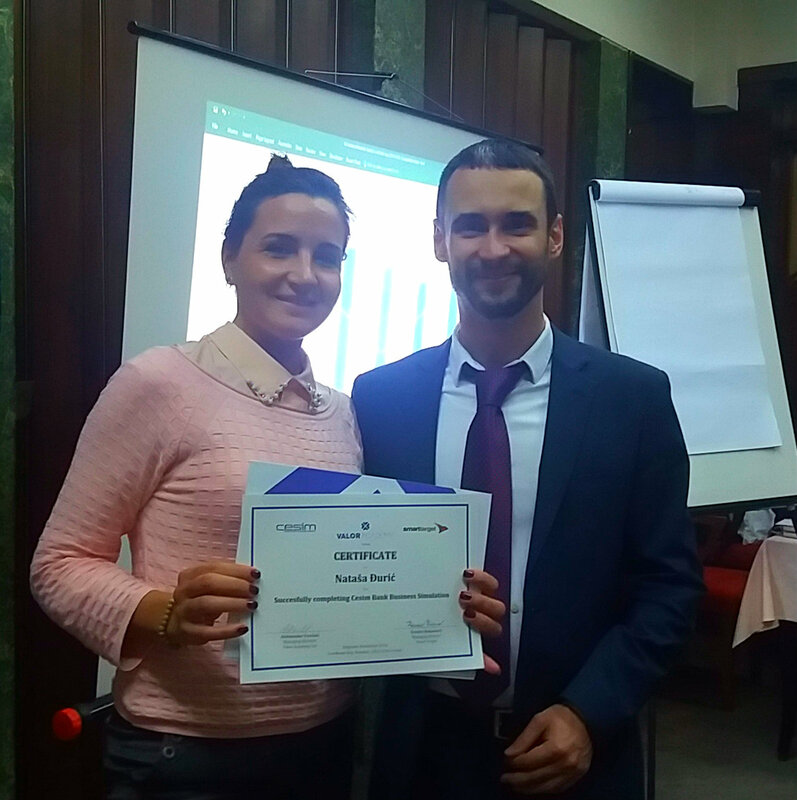 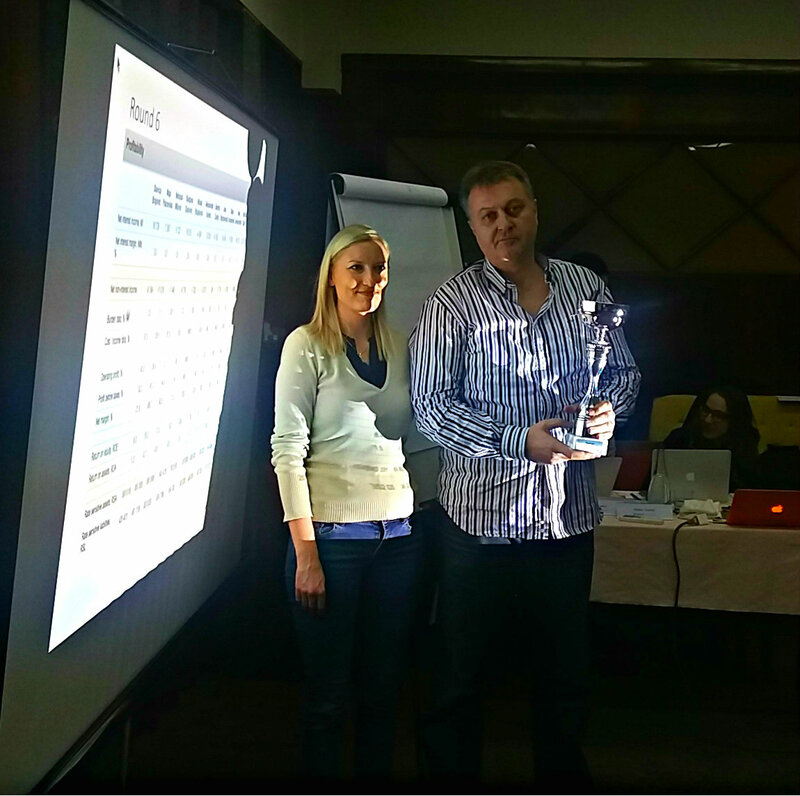 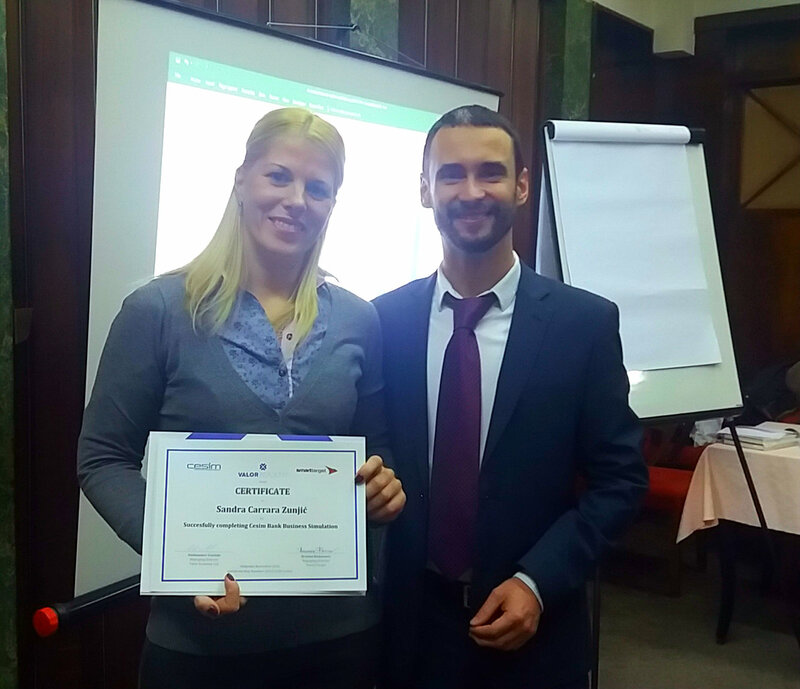 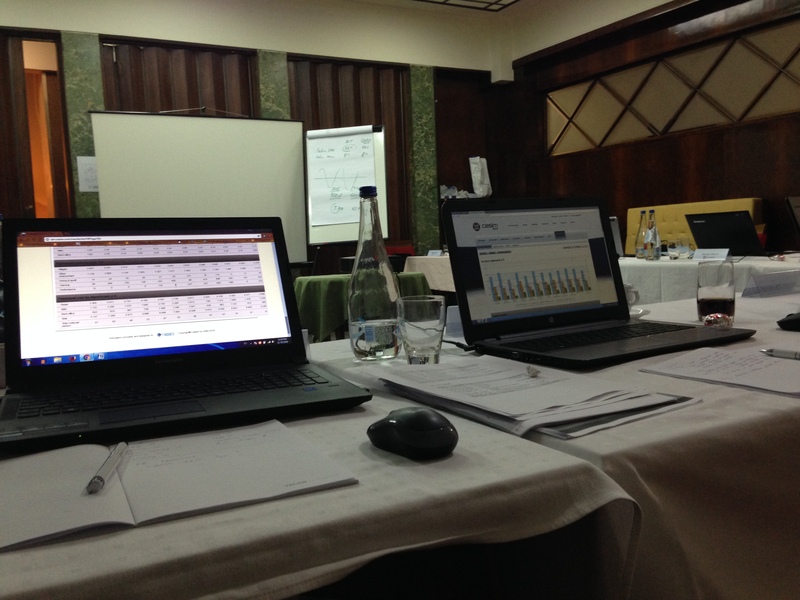 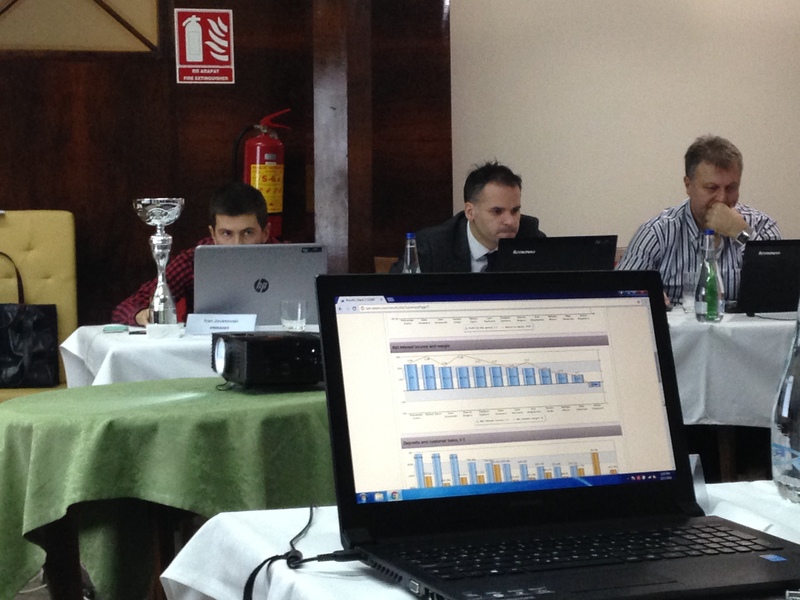 The best individual result was achieved by a representative of the Sparkasse Bank Macedonia Ivan Jovanovski. 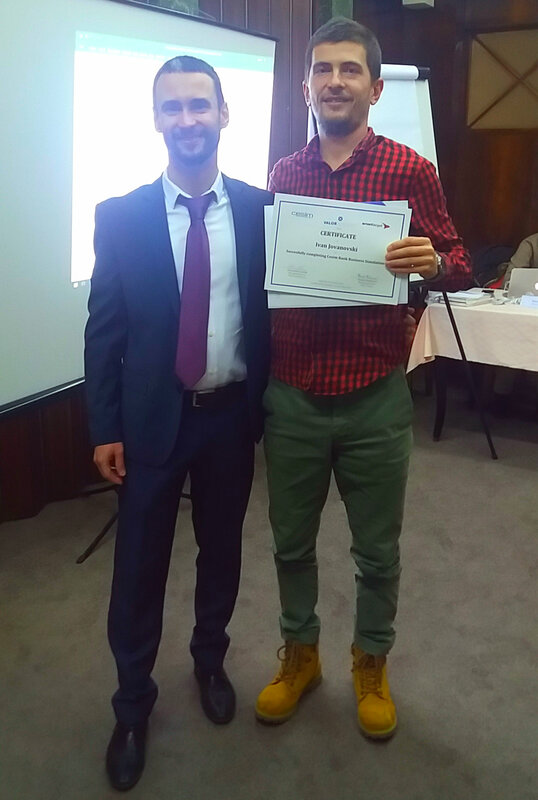 Valor Academy congratulates all the participants on the excellent results and demonstrated knowledge and tactics that are necessary for running the bank!